Zodiac signs are always a great pastime—on so many diner placemats, and on Chinese takeout menus, too, there are often charts that detail what birth year or birth month corresponds with what animal or mythological icon. Teenage girls love to uncover which emblem they are, and I suppose it is reassuring, and also quite rewarding, to think our fates are somehow recorded in the stars. It’s enlightening to see our lives as somehow full of universal significance, heavenly brilliance, and a hint of mysticism and magic. For doll collectors, there is another way to see one’s self as a part of a greater whole. And it comes courtesy of www.Livworld.com. I experienced firsthand the branding of Liv after a jaunt to my local McDonald’s. Once a month, my kids are treated to a Happy Meal. The amazing thing is that they keep track of what the bonus toy is slated to be. I don’t know if it’s from TV advertising, playground word-of-mouth, or just some kind of psychic telepathy that only grammar-school children possess (“I see fed people”), but they unfailingly know what is in store for them at Mickey D’s. After this latest excursion to the Golden Arches, my daughter was upset because the Liv doll, which was supposed to be the girl’s special surprise, was replaced with a Pokémon action figure. Rather than a coolly accessorized teenage girl, my daughter ended up with some sort of white plastic hell-beast. 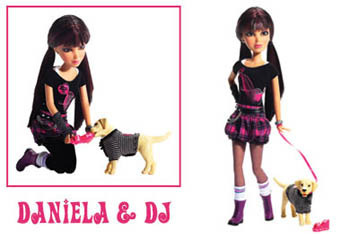 I sincerely hope this swapping of the Daniela doll for the Oshawott demon will be her life’s greatest disappointment! “That’s who I am,” she proudly boasted. Honestly, that simple declaration impressed me to no end. How fabulous to see a series of possibilities, and rather than wrangle over which one to pursue, just seize them all. We were leaving a fast-food franchise, and we stumbled upon a philosophical “fork in the road.” Jane grabbed the fork, the spoon, and the knife and gobbled the question up with gusto. 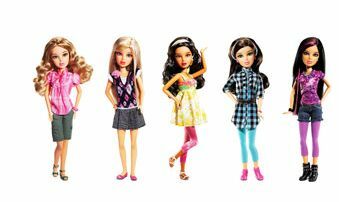 I think that’s what is so appealing about the Liv dolls and all of these new play pals for little girls that come with storylines and backstories. 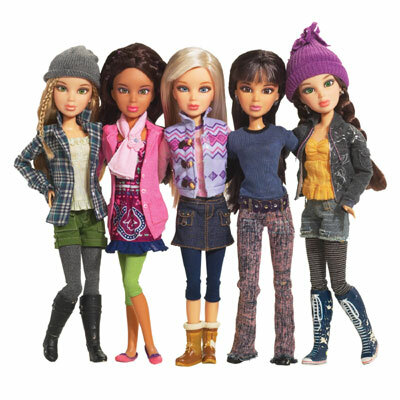 Children are able to see that they are part of a larger group; but within that group, each person (or doll) has her own nuances, her own special charms, her own preferences, and her own charisma. Being surrounded by two little children who are just setting out on the voyages of their life, I am always aware of how rough the seas will be as they travel from home and make their way in the world. I want the best for them, and I want them to have the faith that they can do and be anything they want. When I was a child, my dolls were either babies or teenage girls. Case closed. There were no storylines or plot twists or insights into what made them click. Perhaps the fact that they were such blank slates encouraged me to use my imagination to the nth degree. A true bookworm and a dreamy-eyed little girl, I acted out all of my inner fantasies and musings with my dolls. They were my troupe of performers—the original “Not Ready for Primetime” players. 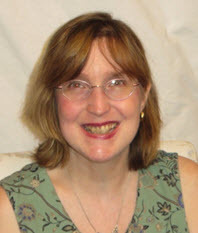 I think the reliance on my own inner world led me into the career path of writing and word crafting. It’s what I loved to do back then, and still love to do to this day. Would I have wanted to own a doll who desired to be a writer when she grew up? A doll who came with her own parochial school uniform, tiny typewriter (this is pre computers, folks), a pet cat, and a starry-eyed sense of having the future at her feet? Darn tootin’, I would have! 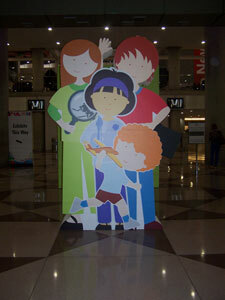 Today, I get to see my children interact with dolls that hold a hint of where they may be heading in life. 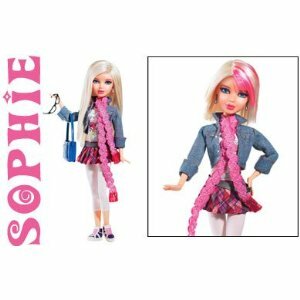 If you choose the Sophie doll, that doesn’t guarantee you’ll be a hairstylist when you grow up. 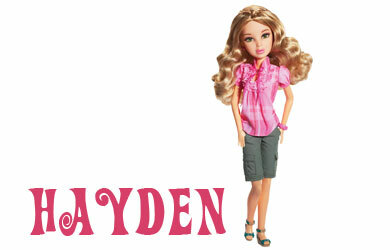 Nor does the purchase of a Hayden mean you’re going to be a zoologist or a veterinarian. But these dolls do give a clue as to what is percolating inside the mind of your kindergartener or third-grader. And in a world where texts and tweets fly at us at the speed of light, it’s gratifying to know that we can pick up on the messages our children are sending us via a leisurely old-fashioned game of dolls and make-believe. PreviousHeroes or Antiheroes? Today’s newsmakers include wretched rascals, reality stars, and a real Weiner. 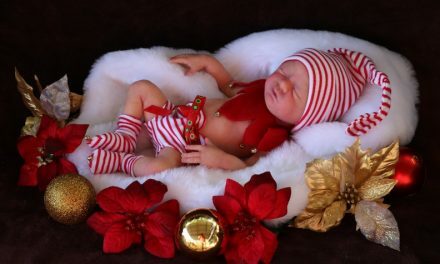 NextMother of Invention: Are reborn/real dolls lifelike or life-sapping?